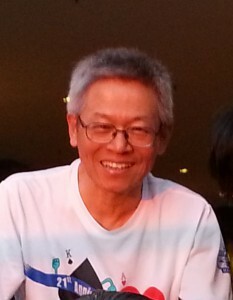 Lau Kin Ching Lau Kin Ching is a member of ARENA, and a founding member of Global University for Sustainability. 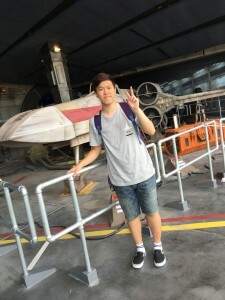 He is volunteer in designing and website programming of two websites: Global University for Sustainability, and WikiPeaceWomen. Au Yeung Lai Seung Au Yeung Lai Seung graduated with BA in Business Studies and Master of Cultural Studies in Lingnan University, Hong Kong. 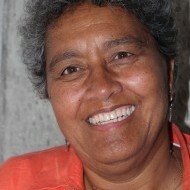 She is the coordinator of WikiPeaceWomen Project. 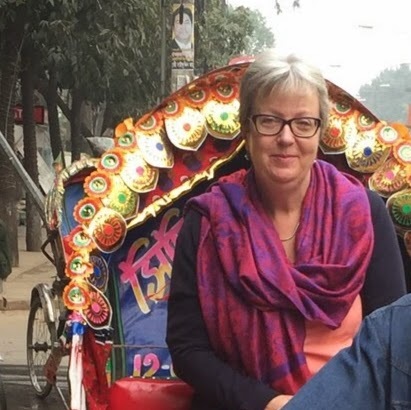 She is a fellow of Asian Regional Exchange for New Alternatives and a member of the China Social Services and Development Research Centre, and helps coordinate a research project on Seven Emerging Countries and South South Forum for Sustainability. She has practiced Tai Chi Fist and Martial Art for ten years, and is currently a Tai Chi coach. 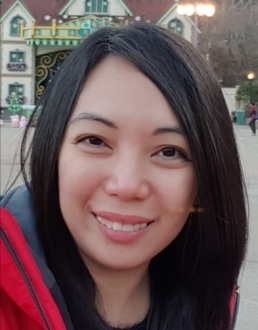 Beverly Orozco Beverly Orozco is a program director for Gaston Z. Ortigas Peace Institute and serves as the Head of the Secretariat for the Generation Peace Youth Network. For more than a decade, Beverly Orozco has been actively involved in peace, human rights, disarmament and youth advocacy. Caroline Morrissey Caroline Morrissey is a cultural relations professional who is working in a voluntary capacity at PWAG. 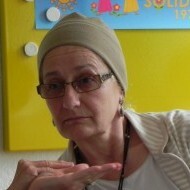 She was Director of the British Council in Switzerland for many years. and has considerable experience initiating, developing and delivering programmes and projects in Switzerland and elsewhere globally. Gabriele Grossenbacher Swiss lawyer, currently living in Bangladesh, with more than 10 years’ working experience in family, child and adult protection, custody and social welfare law in Switzerland. In addition, 15 years’ life and work experience in Southern Africa (various administrative jobs and voluntary work for different women’s projects). 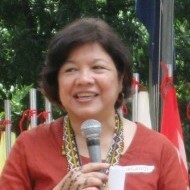 Rebecca “Karen” Tanada Executive Director of the Gaston Z. Ortigas Peace Institute, also a member of the Third Party Monitoring Team on the implementation of the peace agreement between the Philippine Government and the Moro Islamic Liberation Front and a leader of the feminist organization PILIPINA. She was also a member of the preparatory committee for the Philippine NAP 1325. 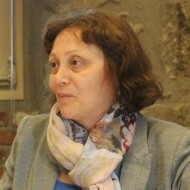 Marina Pikulina Studied Central Asian Politics, Economy, History, Culture and Islamic Studies at the Faculty of Oriental Studies at Tashkent State University. She now works in the field of peace and justice. Since 2013, she has been a member of the network for refugees’ rights in Israel. She has worked with women’s organizations in Afghanistan, and in 1996 initiated a collection for humanitarian aid for Afghan women and children in Uzbekistan. 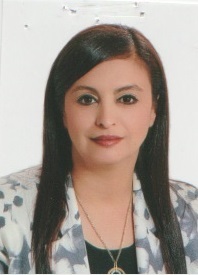 From 2002 to 2007, she was the Country Coordinator for Uzbekistan and Kyrgyzstan for the swisspeace early warning program, FAST International. She served as director of the non-governmental Analysis Group S-Monitor and provides educational gender programs for women in the Makhalla social and welfare fund at the Center for Research on Islamic Studies in Tashkent, Uzbekistan. Editor of the web-site: east-expert.com . Zainap Gashaeva An economist from Chechnya, Zainap Gaschaeva is president of Echo of War, an inter-regional humanitarian NGO that promotes peace and brings together Russian and Chechen women. During the Chechen War and up to the present day, she assembled a substantial archive of photographs and films documenting human rights violations perpetrated by members of the Russian armed forces. For political reasons she is currently living in Switzerland. 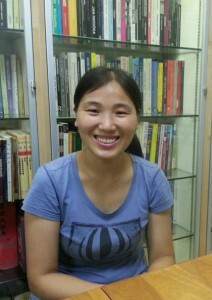 Jin Peiyun Jin Pei Yun is a research assistant of Department of Cultural Studies, Lingnan University. 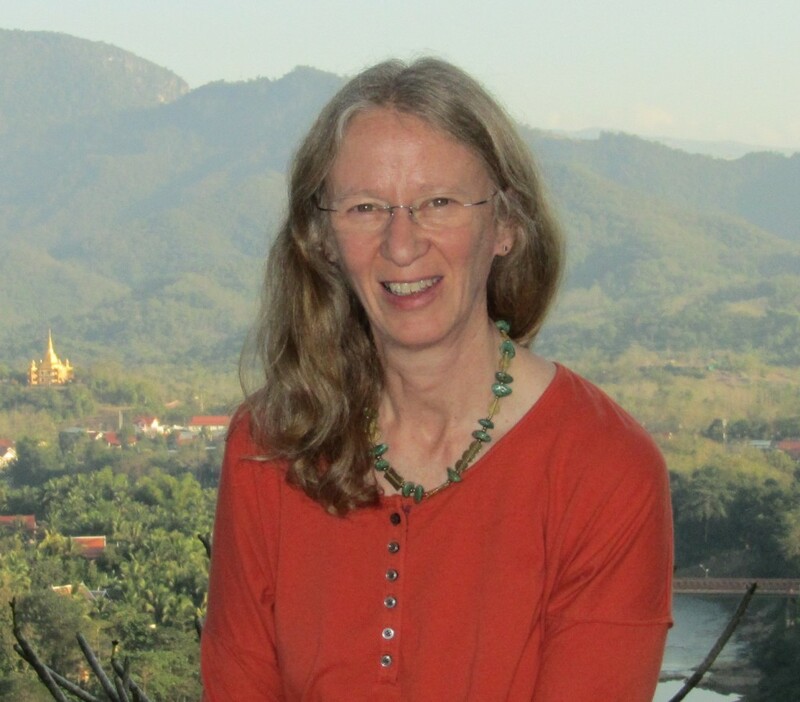 She is also one of the coordinators of the project Lingnan Gardeners. From 2008 to 2010, she got involved in the work of rebuilding disaster areas of Sichuan Earthquake. 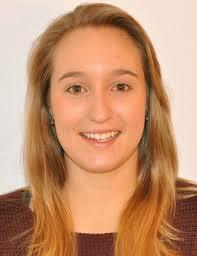 After 2011, she mainly focuses on rural work and practice of ecological agriculture. 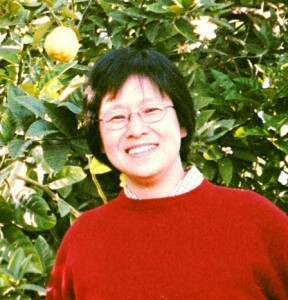 Zhao Ling ZHAO Ling, Coordinator of PeaceWomen Across the Globe – China Office. In her undergraduate years, she organized investigations by student rural-support teams and rural reconstruction volunteer activities, and was nominated as one of the 1000 PeaceWomen. She continued working for rural women and migrant children after graduation. 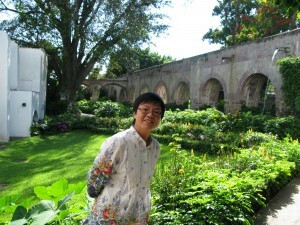 From 2009 to now, she is in charge of the work of PeaceWomen Across the Globe – China Office. She has carried out “Rural Women Traditional Handcrafts and Healthy Eating Project” and interaction of urban and rural communities for sustainable livelihood project. 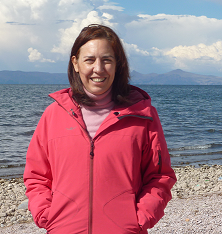 Maria Eugenia Santana Maria Eugenia Santana, Mexican majored in Social Anthropology, is a professor of Social Anthropology and researcher at the Faculty of Social Sciences in the University of Chiapas State, México, since 1991. She does volunteer work since 1983 looking for alternatives to the indigenous women of Chiapas, supporting several projects and facilitating workshops. 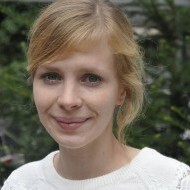 Susanne Gfeller She holds a Bachelor’s degree in Islamic Studies and English Literature from the University of Basel and a Master’s degree in Middle Eastern Studies and Gender Studies from the University of Berne. In 2012, Susanne Gfeller did a 7-month internship at PWAG. She has worked several years at the State Secretariat for Migration as a transcript writer for interviews with asylum-seekers and has interned with Geneva Call. This post is also available in Español, Français, Português, 简体中文 and 繁體中文.